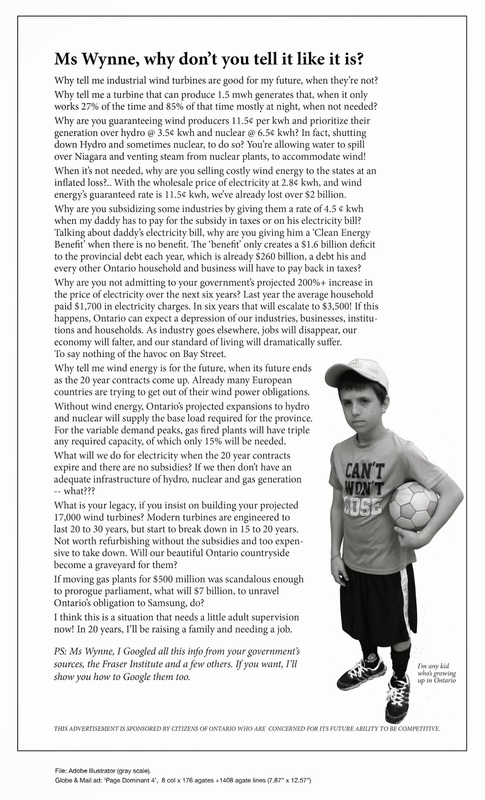 Challenging Cost of Billions with Ontario’s Energy Fees | Mothers Against Wind Turbines Inc. The global adjustment charge is chiefly used to cover the difference between the province’s market price for power and the price guaranteed to hydroelectric, natural gas, nuclear, solar and wind generators through their regulated payments or contracts with the government, as well as the cost of conservation programs. All electricity customers in Ontario pay global adjustment, which can be a separate line or included in the commodity portion of their bill.